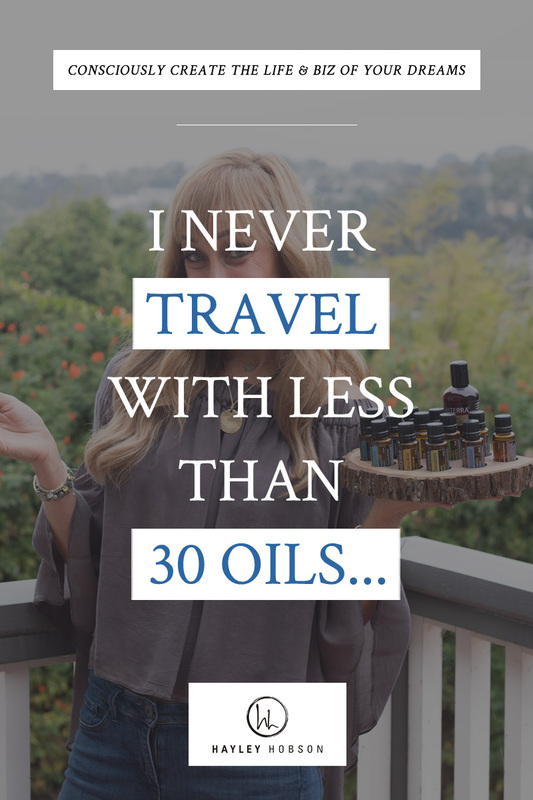 I never travel with less than 30 oils. I don’t mess around with my health including when I travel. 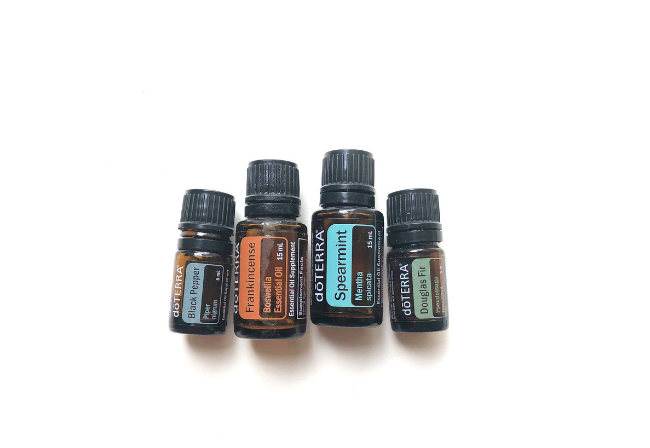 Fill a 10ml roller bottle with these oils and the rest with fractionated coconut oil! Now, it’s your turn. What’s your favorite blend?